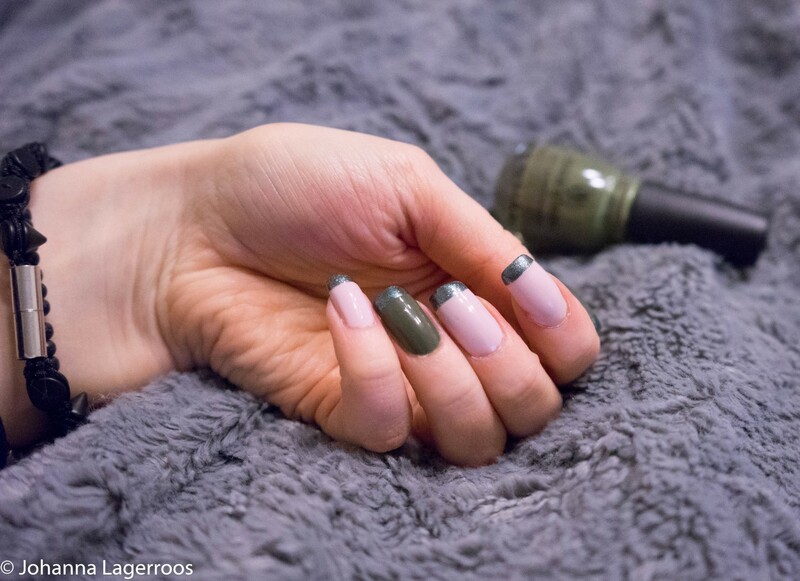 Ready for another nail art design? I know I am. I've actually been surprisingly active on doing my nails lately, I have quite many designs shot for the blog and I'll be somewhat slowly rolling them here for you to see. Don't worry, I do have other content lined up as well in case you're not into the nails that much. I mentioned briefly in the previous one that I'll be sharing some home decor things on Instagram, and I will be sharing them here on the blog as well. Also, I have planned the next 1 Item, 5 Ways for you and I'll be shooting that in a week or so. Can you guess what item I'll be styling? 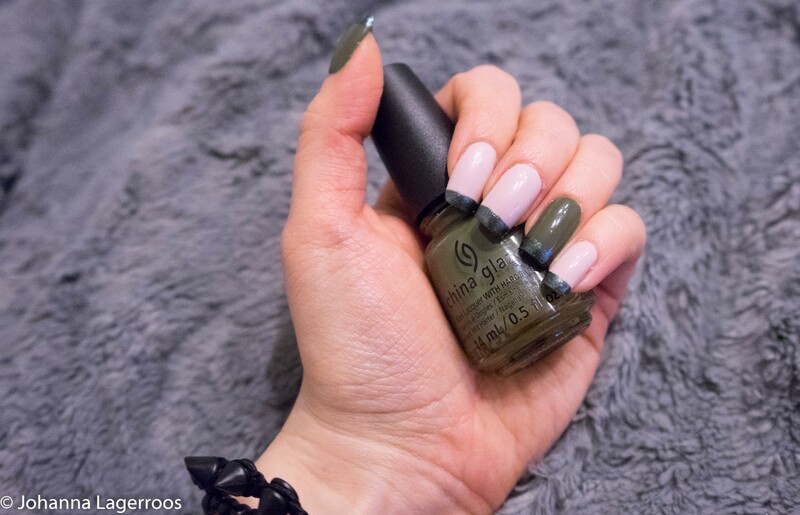 This mani is a very simple one where I just made a modern French mani inspired by What's On My Nails, whose mani I spotted on China Glaze's Instagram. You can see the @womnails original post here (click!). I will also tag her on Instagram so you can find her because she's actually a great inspiration for simple but pretty nails! Check her out. I've definitely done too few French mani type of designs lately, and this one makes me feel I absolutely should do more. I say that now and end up painting dragons and flowers all at the same time next time I do my nails haha. The polishes I used here were base coat and fast-dry top coat by Glisten & Glow, and Central Parka, Vest Friends and Throwing Suede by China Glaze. 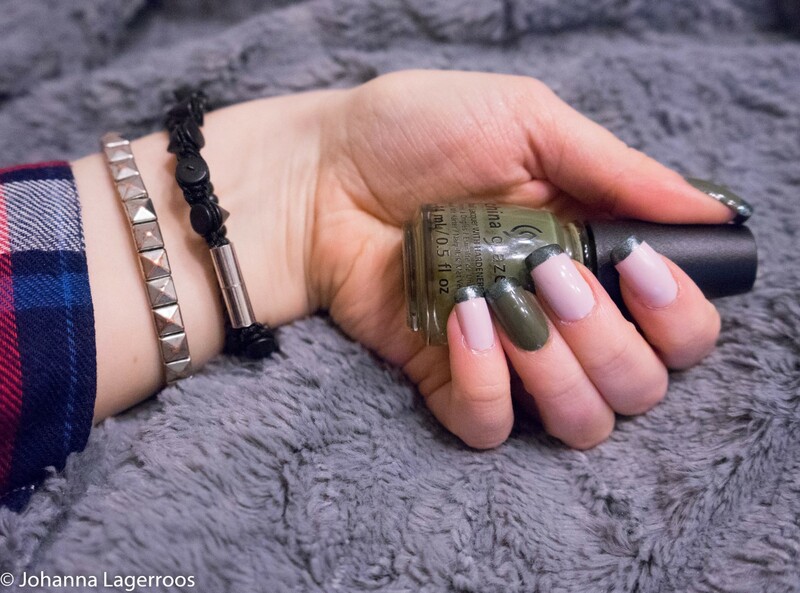 What do you think about this simple mani? Let me know in the comments! That's all for today's quick post, and tomorrow I'm sharing yet another post I'm very excited about so stay tuned for that, I've been taking photos for it today and I'm so far very happy how the post looks. I'm hoping you'll like it as well! 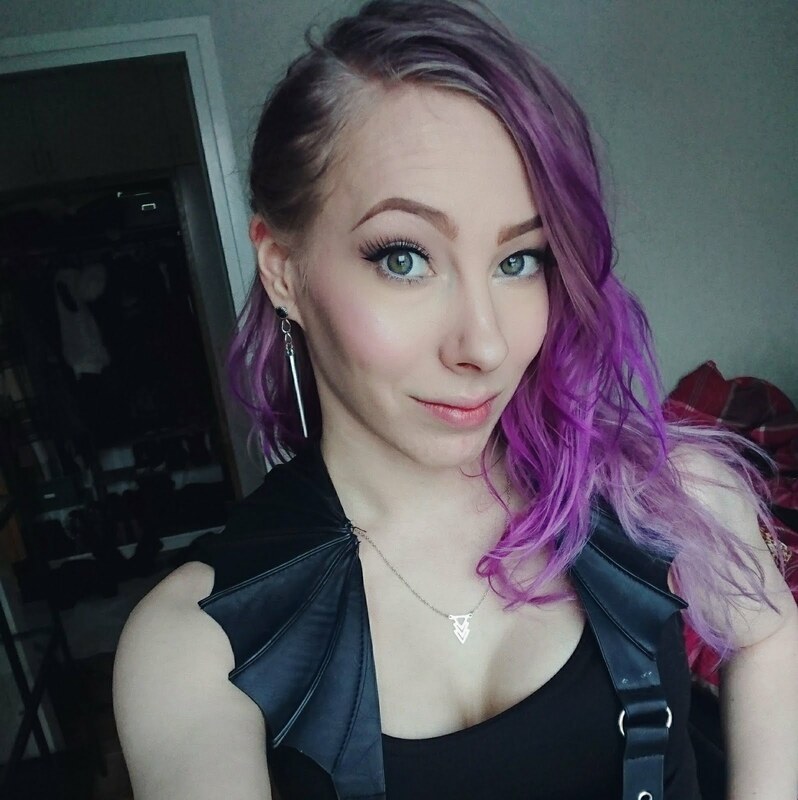 In the meantime, please check out my Instagram for more content, I post there my daily outfits and more (I can be found as @silvertigo in case you're new here!). I'll see you in the next post!